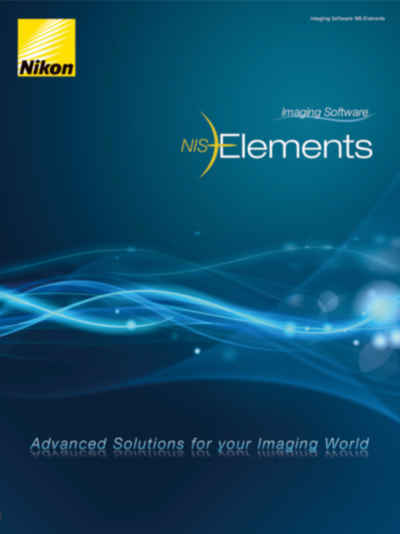 NIS-Elements | Software | Products | Nikon Instruments Inc. The Nikon NIS-Elements platform is an investment that addresses ever-changing protocols, new technology and system components. With NIS-Elements’ upgradability and ease in training and navigation, you create a resource that can be passed on through generations of your laboratory and research transitions. At the heart of Nikon’s drawing board and product mission, NIS-Elements software is built for performance. Nikon envisions all of our customers to be able to image and utilize each system component at its maximum performance. Run the fastest timelapse possible to meet the imaging needs of science or be able to shutter, make stage movements, capture Z, and stay in focus while not disrupting the life events that you want to explore and study. Nikon also believes that having a single software platform for all imaging modalities is vital. NIS-Elements provides the same interface, control, workflow, and terminology whether it’s used for widefield, confocal, or super resolution imaging. 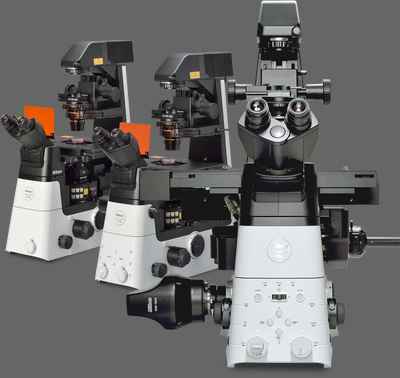 With one platform to learn, users can easily switch between microscope systems when their applications require different imaging modalities. Imaging results from different Nikon systems can also be easily combined and analyzed to expand your research direction. 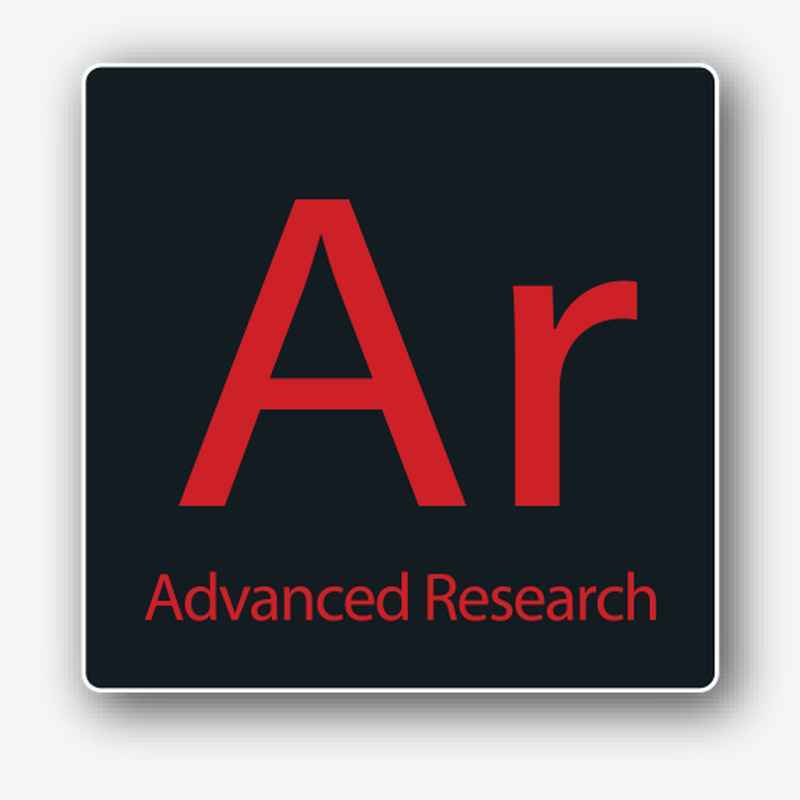 The software is on the move, always transforming with the demands of research. With NIS-Elements, you can continue to grow your system over time (e.g. 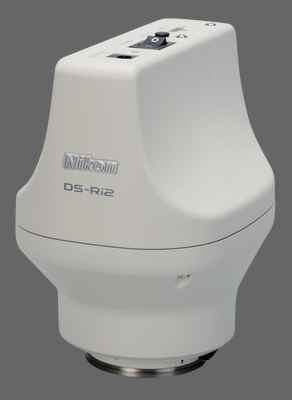 upgrade the detector, add additional detectors, change light sources, add a confocal, add high-throughput functionality, etc.). From individual hardware selection and optimization to fine-tuning acquisitions routines and custom multi-channel binary analysis - you are in complete control of tailoring and creating a system built and inspired by your imagination. NIS-Elements is designed to get your data “out”. There are many options for file and data export to move files, metadata, and analysis results to other formats, other software platforms and even data sharing between programs to leverage other components of your research routines. Nikon is proud to implement new and complex capabilities while continuing to empower core functionalities in ways that are unique and sensible. Experience NIS-Elements and feel the reason that many choose NIS-Elements as the backbone for facilitating their science. Optimized for advanced research applications, Nikon’s flagship software package features fully automated image acquisition, advanced device control and powerful analysis and visualization tools. 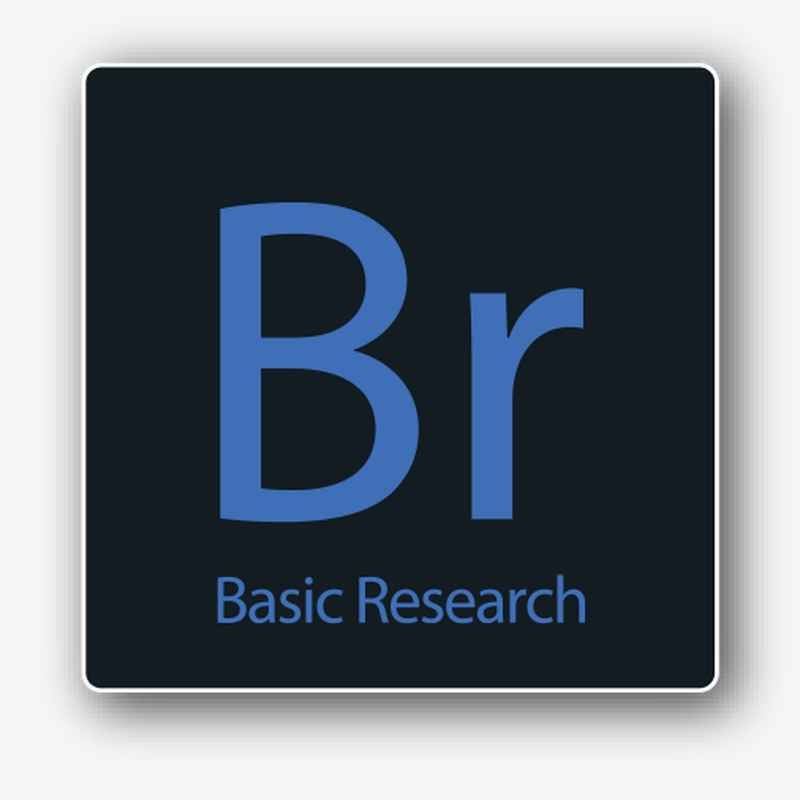 Developed for standard research applications such as analysis and photodocumentation of fluorescent imaging, NIS-Elements BR features up to four-dimensional acquisition and advanced device control capabilities. 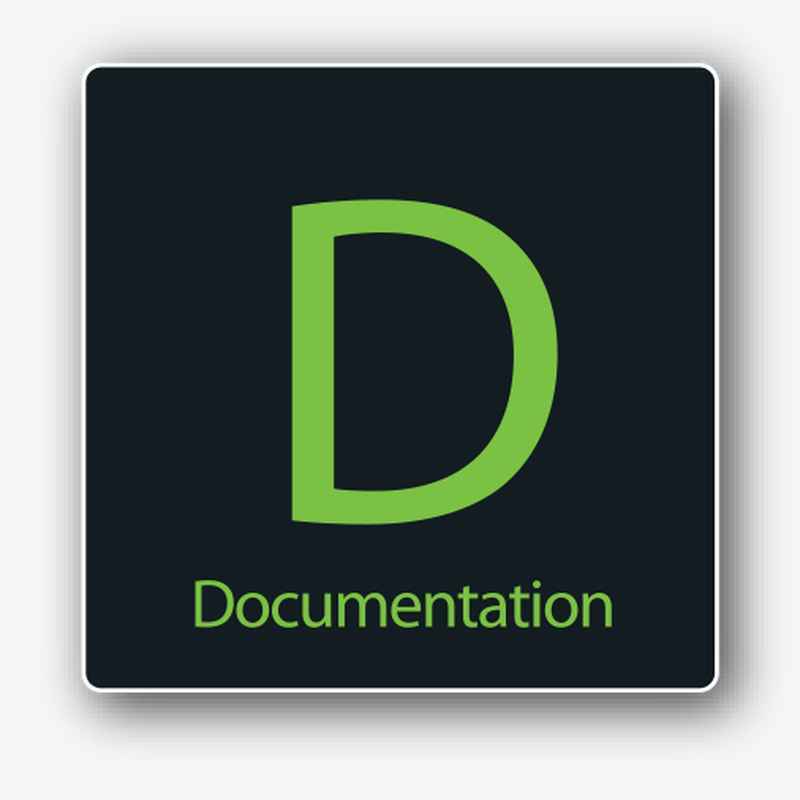 Software package for photo-documentation and clinical applications. Includes basic measuring and reporting tools. 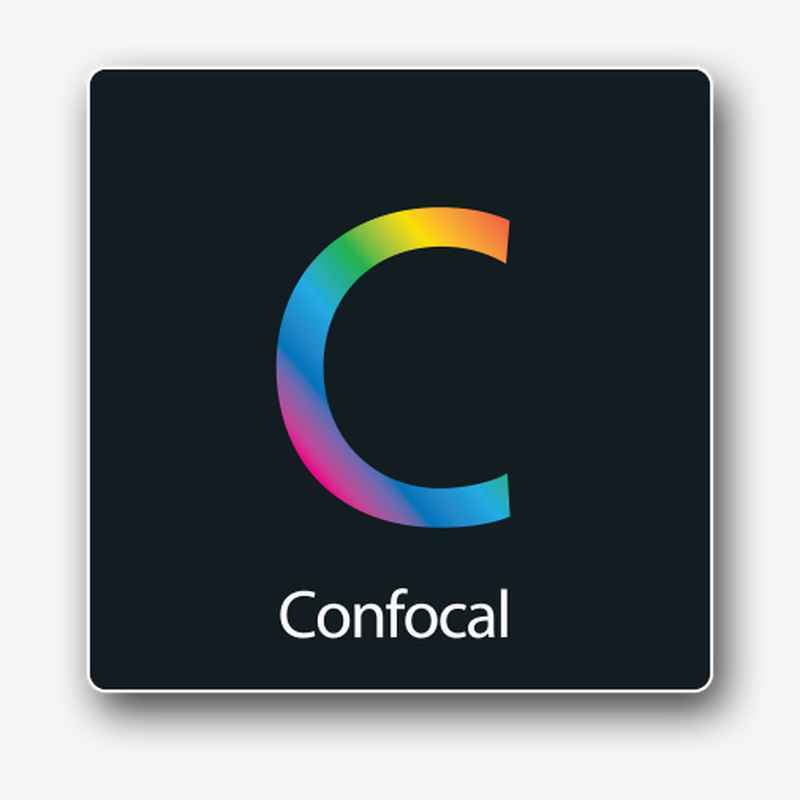 Software package integrating confocal specific acquisition controls and advanced image analysis and visualization functionality. 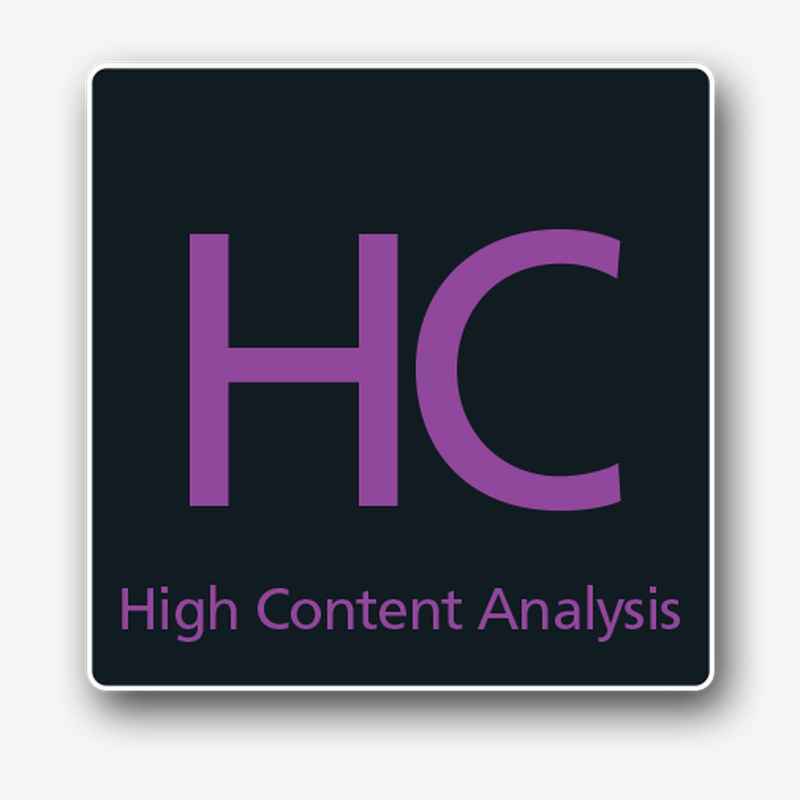 Total acquisition-to-analysis solution for high-content imaging applications. 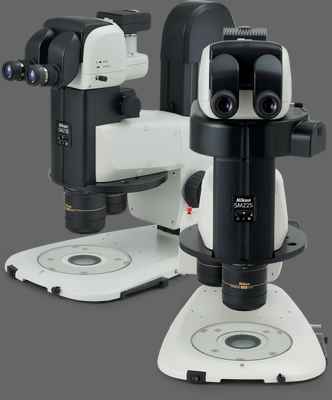 Seamless workflow from microscope and peripheral device control to data analysis and management.